Micronor offers turn-key optical cable assemblies for extending the distance between the Optocon TS Sensors and FOTEMP signal conditioners. Three different cable types provide the right solution for any type of operating environment – General Purpose, Industrial and High Temperature. These cables incorporate the same multimode 200/220 step index fiber used in the TS series sensors. For General and Industrial Applications, Micronor offers the DIST-C320 and the DIST-C900 series. 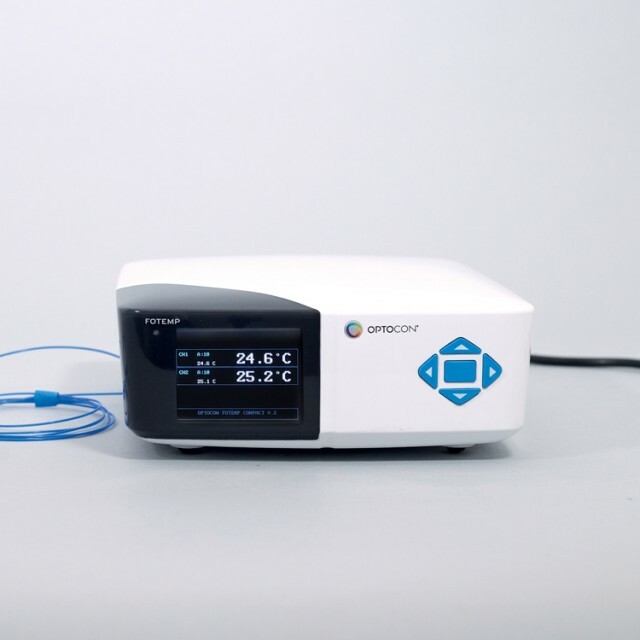 The C320 is a low cost, commercial-grade cable for benign environments, such as laboratory connections and routing within control cabinets. The C900 is a special ruggedized Polyurethane (PUR) jacketed cable for indoor/outdoor applications which offers exceptional abrasion, cut, chemical, and UV resistance. Temperature range of either cable is -40°C to +85°C. For higher temperature environments, Micronor offers the extended temperature DIST-CABLE series optical extension cables. 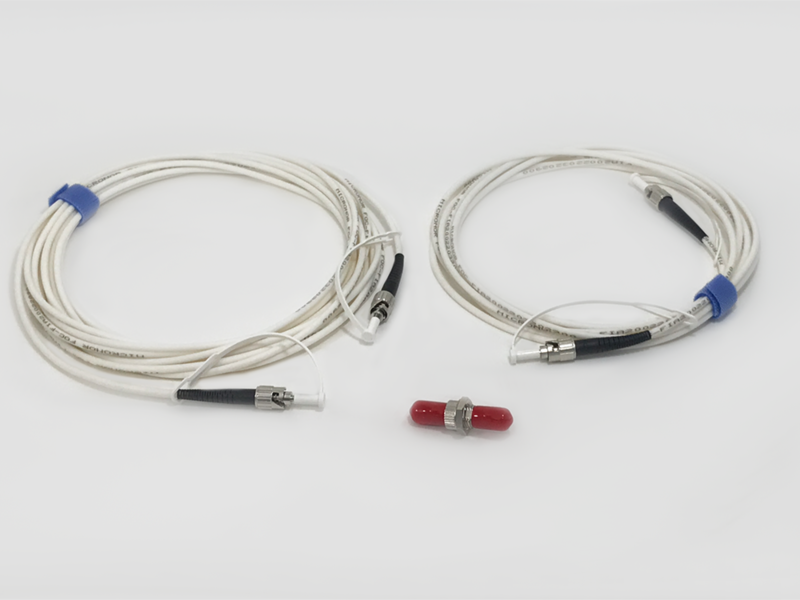 This special cable was can be deployed in environments within the range of -200°C to +300°C, the same temperature measuring range as the TS Sensors. Each of Micronor’s DIST-CXXX series fiber optic cable assemblies are crush resistant, flexible, resilient and offer exceptional mechanical protection for the internal fibers. For specialized applications such as aerospace and vacuum environments, or for general technical support, contact Micronor – we have the answers!